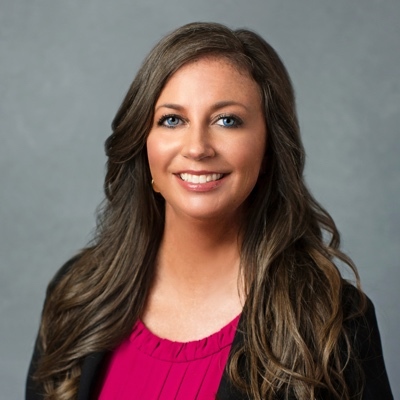 Heather Allen is a Client Service Specialist at Aspyre Wealth Partners. Before joining Aspyre, Heather was an Operations Manager at Creative Planning in Leawood, KS. Heather works closely with the wealth management and financial planners at Aspyre and is responsible for delivering superior customer service to clients, preparing performance reports, monitoring accounts receivable reports, and completing money transfers. She is a graduate of University of Missouri – Kansas City with a Bachelor’s degree in Sociology. Heather earned her MBA from Colorado Technical University.